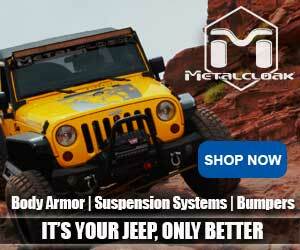 Jeeps and Full Size “Off-Road” Left Out of New Fed Report? On September 20, 2018, the Outdoor Recreation Satellite Account (ORSA) and the U.S. Department of Commerce’s Bureau of Economic Analysis (BEA) released updated data that shows the outdoor recreation economy accounted for 2.2 percent ($412 billion) of current-dollar Gross Domestic Product (GDP) in 2016. 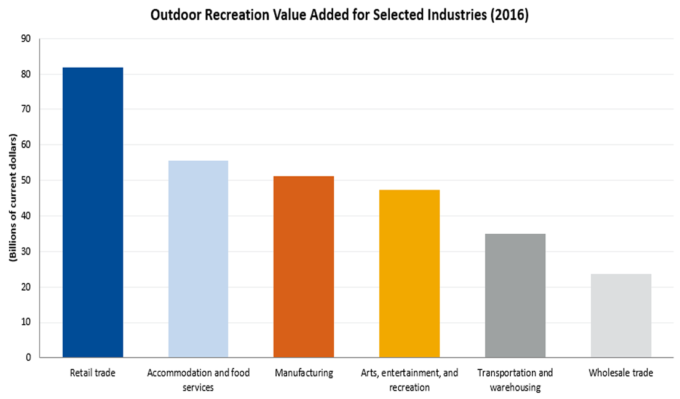 The BEA report notes the outdoor recreation economy grew 1.7 percent in 2016 which was faster than the 1.6 percent growth for the overall U.S. economy. These updated fiscal numbers are an increase from an earlier BEA preliminary report issued in February 2018 that showed the outdoor recreation economy accounted for 2.0 percent ($373.7 billion) of current-dollar GDP in 2016. The new report states that motorcycling/ATV’ing activities accounted for $20.3 billion of real gross output in 2016, representing one of the fastest-growing activities at 8.0 percent growth from the previous year. After an initial review of this new report, I believe BEA may actually be under reporting the economic impact of “off-road” motorized recreation. While BEA should be commended for dis-aggregating motorcycle and ATV use from other motorized activities such as RVing, it appears the agency has failed to capture the direct and growing off-road economic impact of larger OHVs such as Side x Sides (SxS), Jeeps, four-wheel drive pickups, and all-wheel drive SUVs. 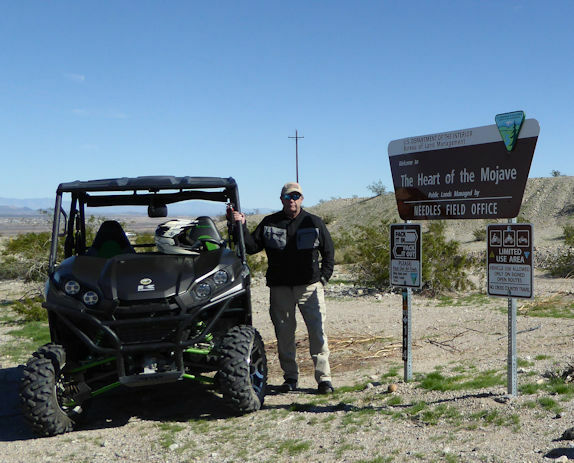 Further, I could not find where BEA captured the economic impact that comes from off-road motorized access to non-motorized recreation activities such as hunting, fishing, driving for pleasure, races, and wildlife viewing which are often highly dependent on motorized vehicle use. This is a huge loss of important data affecting these numbers. 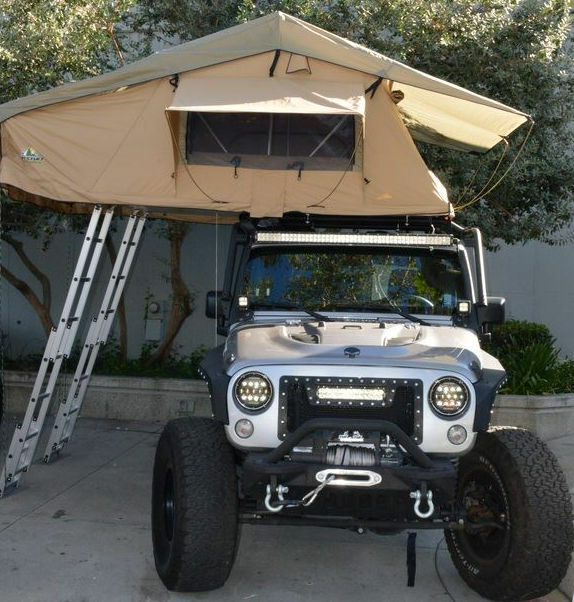 There are huge economic benefits associated with off-road recreation. 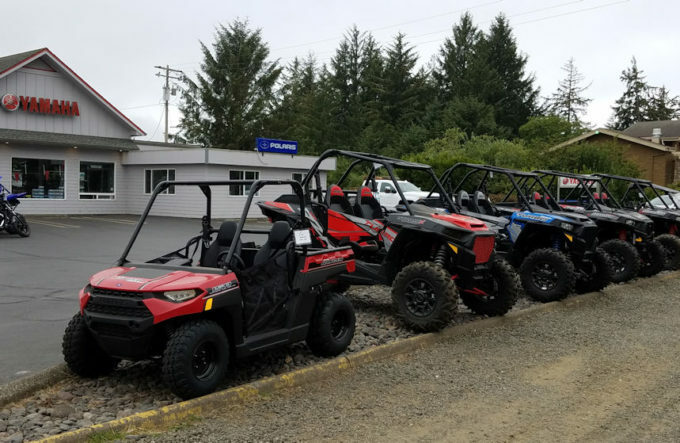 A growing number of rural economies are based on SxS and/or street-legal OHV use. Also, off-road recreation oriented manufacturing, aftermarket, and vehicle dealers deserve to have their economic impact factored into future BEA reports. This BEA economic impact report provides land agencies and government officials with important information that can and should be used in current and future recreation planning effort — but it needs to consider all aspects of off-road, including full size and larger OHV’s. Do you think that was a deliberate slip on their part? If you don’t see the numbers, then you are not able to talk about them, or lie about their benefit! Where do we direct our comments about this? Do you think there is a hidden agenda here? 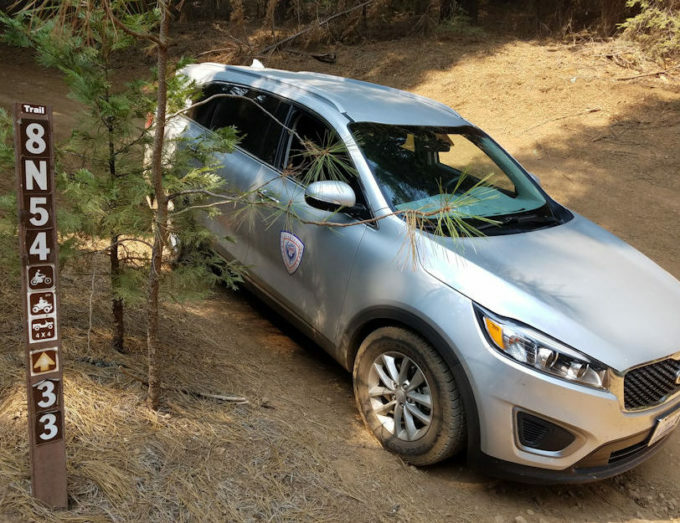 If they can report a lower number can they compare that to the evironmental impact for all OHVs and claim that just that small amount of people are having a tremendous impact, giving more of a reason to close public lands for OHV use? I think it actually was not intentional but a result of an incomplete understanding at BEA of the larger “off-road” picture.. Let’s be ready (off-road industry/users/etc.) to work with BEA to help them better understand the off-road economy if and when they do an update. I recently attended the LCFWDC Chile Challenge at Caballo Lake, NM. I believe over 200 people attended as drivers or riders plus more who came along for the camping. This event, now in it’s 28th year, has had a very large economic impact in the area. In addition, the club works with the NM State Parks Dept and the BLM to hold the event. This year, like last, a number of BLM staff personnel attended and rode along on the events to better understand what we were doing and why we do it. They saw for themselves we are very responsible in caring for the enviroment as well as ensuring all the events were safe. 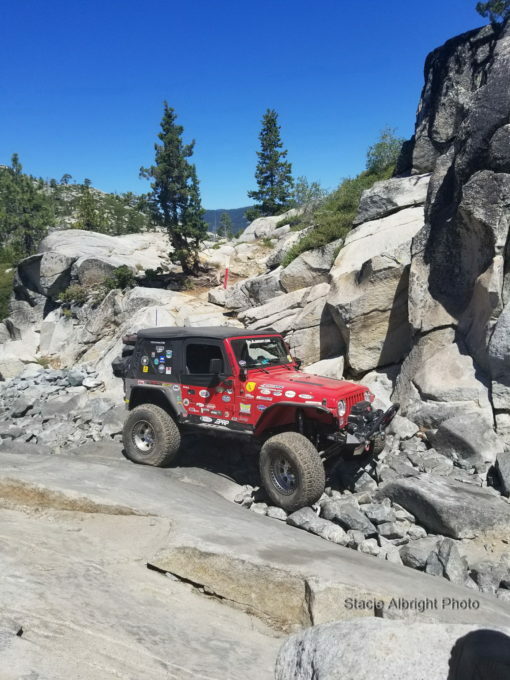 Now, after many years, the people within the BLM are learning to understand why we love to drive off road or even on road. Instead of just young people, they saw older retired people who love to visit the outdoors. Some use Rock Crawler’s while others drive Toyotas. These events are for entire families to enjoy and so they do represent multi-use purposes. Our club has been working with them for a lot of years; now they are seeing how we handle ourselves and the BLM and NM State want to continue working with us, not against us.